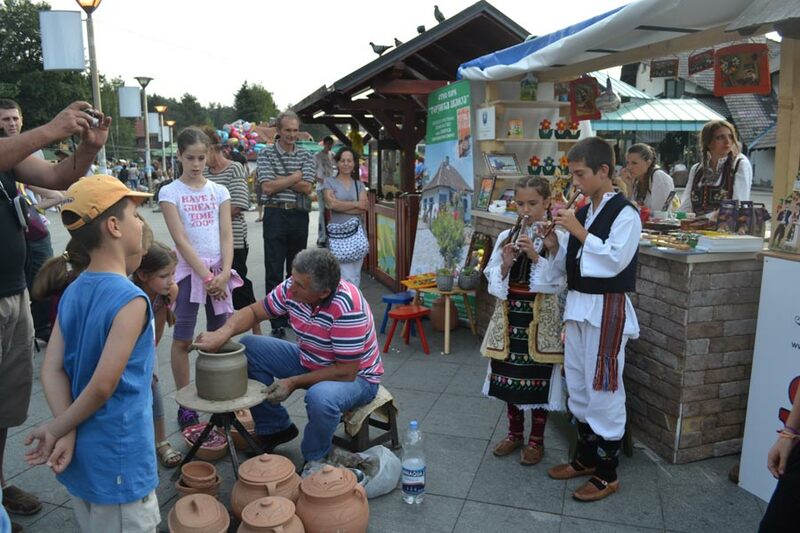 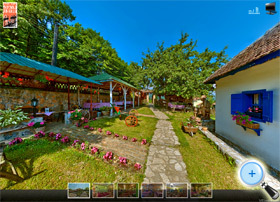 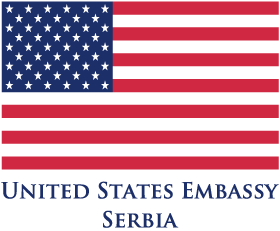 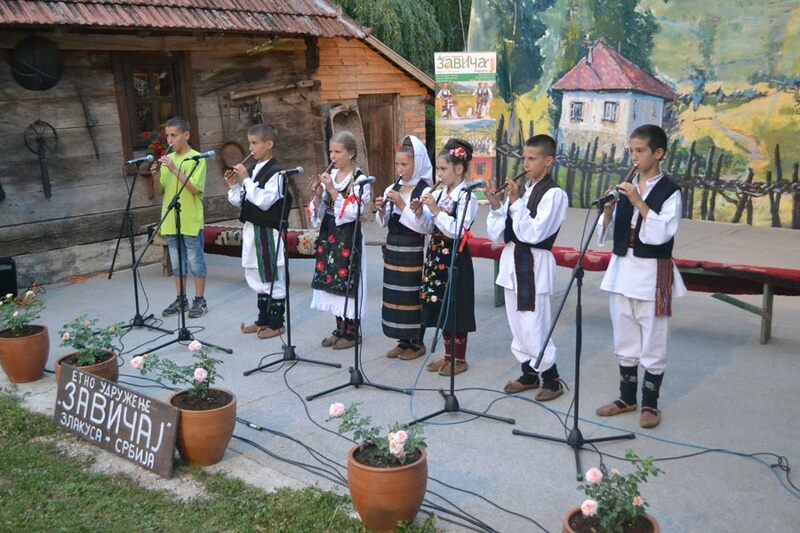 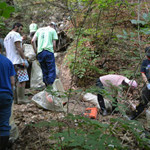 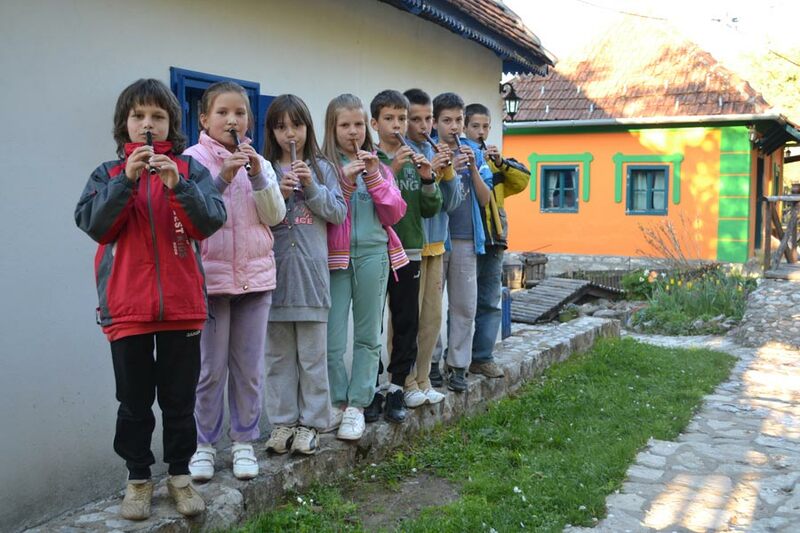 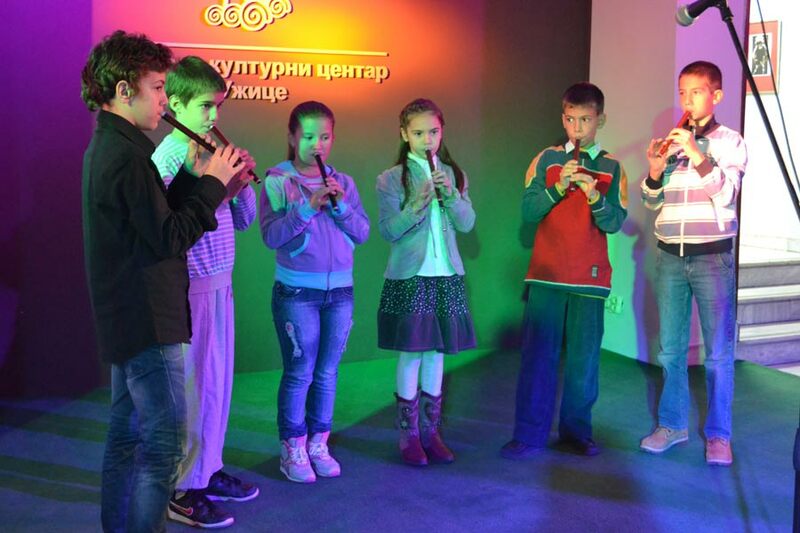 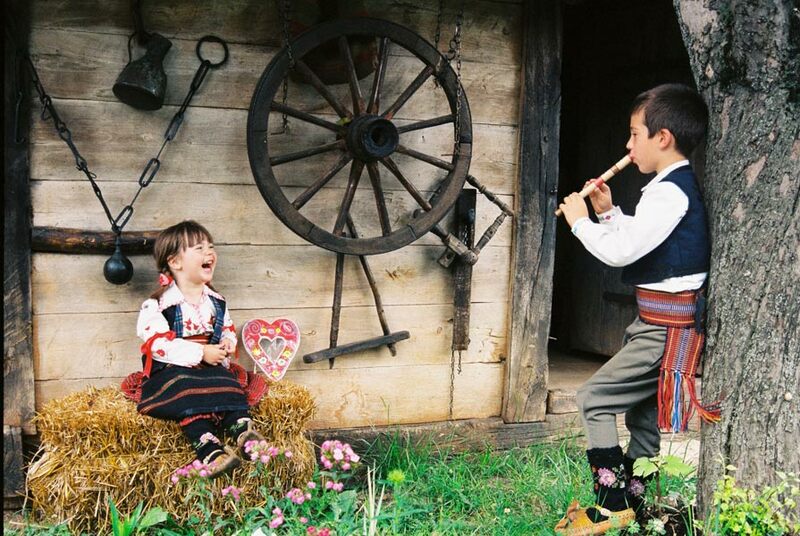 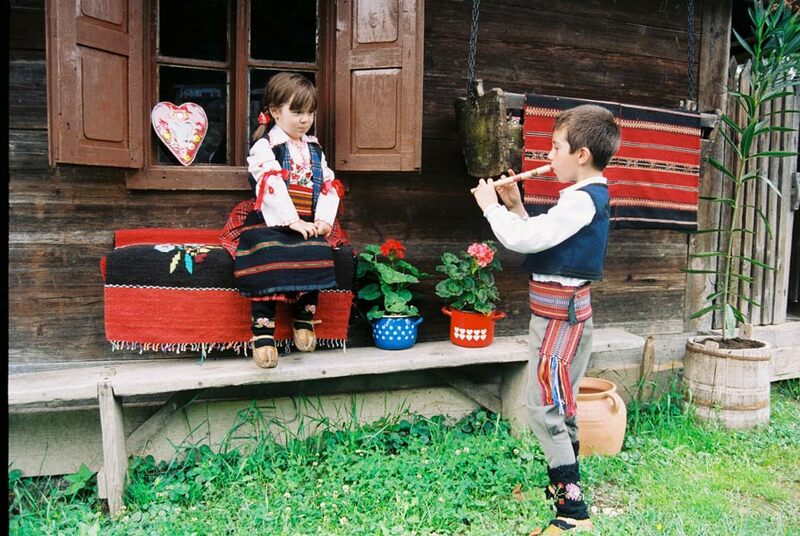 Kids’ fife group is the youngest section of Ethno association “Zavicaj” for its establishment. 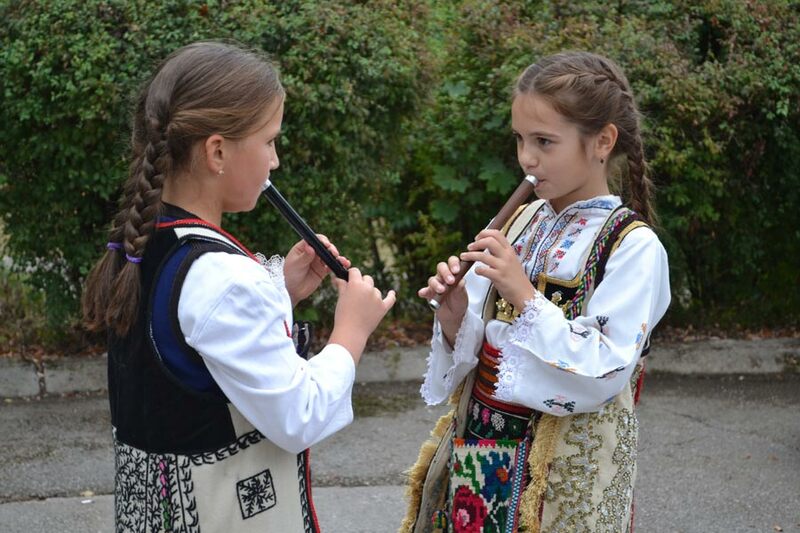 Fife group has a repertoire of original folk melodies (dances, songs …) from the territory of Serbia. 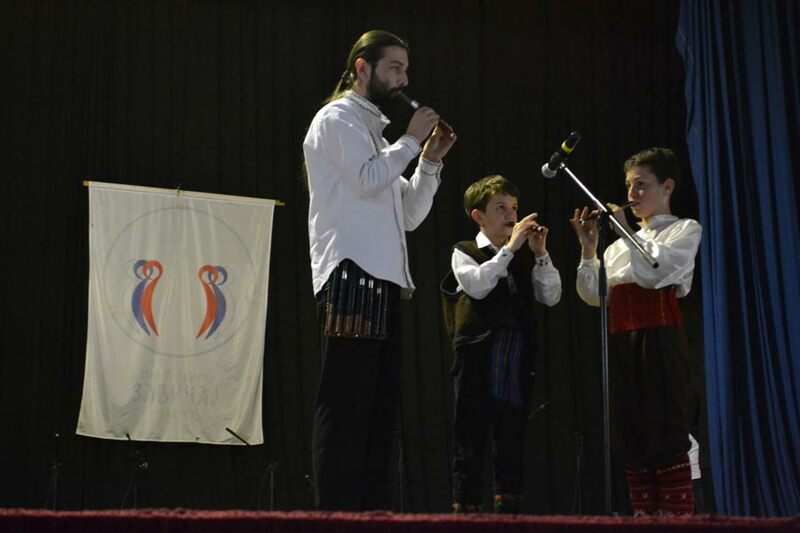 In addition to performances in Serbia, the group performed abroad too, in Bulgaria (2012) and Turkey (2012).